Do you want to wake up your inner trend watcher? Would you like your audience, your team or your students to become more open to change and learn the basics of how to research trends in an interactive and inspiring way? I can help you in achieving this in various made-to-measure ways, such as trend trainings, consultations & coaching or keynotes and guest lectures. I'm also open to discuss any type of collaborations so don't hesitate to contact me if you have any kind of inquiries or ideas. 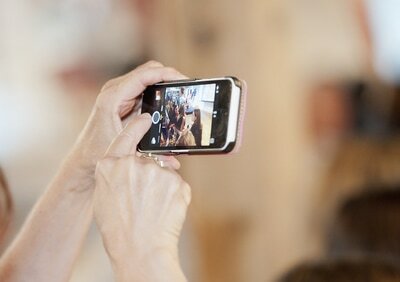 Scroll down for testimonials, a client list, video & photo impressions and a past events list. I provide guest lectures and workshops worldwide and am also available as a visiting tutor for a longer period of time. 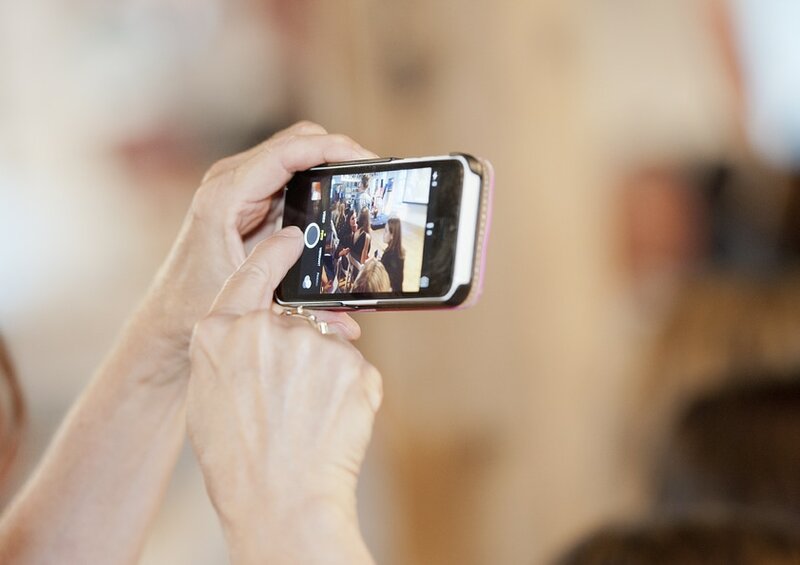 ​"Els her Trend Bootcamp is really hands-on and gave me, as a newbee, a good introduction into the world of trend research." "I liked that Els created some structure in our online coaching, but that there was plenty of opportunity to explore and ask other questions too. Now I feel more confident on how I can contribute to cultural trend research projects. It was empowering, thank you Els!" "I really loved the part of the workshop where I had to go outside myself to do research!" February 21 > Guest Lecture at Facility Management at Hogeschool Zuyd in Heerlen. 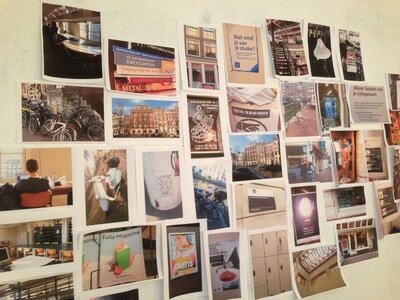 February 14 > Guest Lecture at Leisure Management at WdKA in Rotterdam. 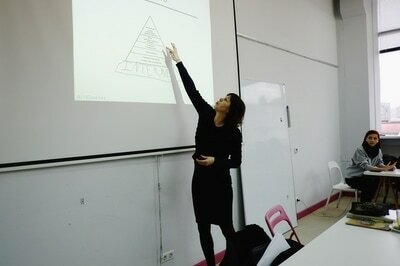 ​February 13 > Guest Lecture at Communication and Multimedia Design at Hogeschool Utrecht in Utrecht. January 31 > Field Research Training for L'Oreal in Paris. 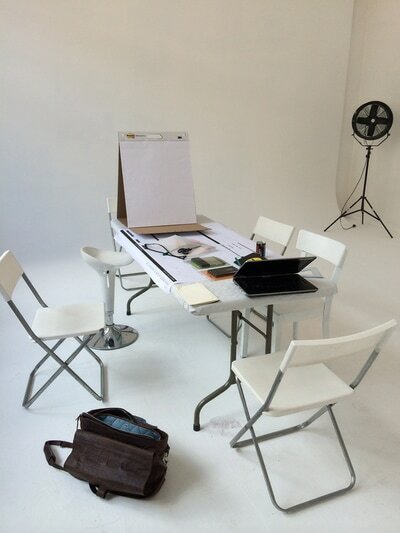 December 21 > Personal Trend Coaching bespoke for three starting trend researchers. December 14 > Trend Bootcamp - Open Call in Amsterdam, sign up here. December 13 > Guest lecture / trend workshop at Saxion IPO (Industrial Product Design) in Enschede. November 27 > Trends X Design Thinking Workshop at Design Thinkers Academy in Amsterdam, more info and signup over here. November 8 > Facilitator & Dragon's Den jury member at Design Thinking Bootcamp of Design Thinkers Academy in Amsterdam. September 18 > Masterclass Trends at a training on futures thinking for Dutch government professionals in The Hague. September 3 > Guest Lecture at Communication and Multimedia Design at Hogeschool Utrecht in Utrecht. July 8-21, 2018 > Trend Lecture Tour at Vega School of Design, Brand & Business, touring all 4 locations in South Africa on behalf of Fontys Academy for Creative Industries. July 4, 2018 > In-company Trend Bootcamp at Manchester City Football Group in Manchester. June 29, 2018 > Trend Bootcamp, open call workshop in Amsterdam, sign up here . June 4 - July 2 > In-company trend sessions with an innovation team at KPN telecom in Rotterdam and The Hague. June 21, 2018 > Bespoke trend session for young innovators team labour union CNV in Utrecht. June 14, 2018 > Dragon's Den jury member at Design Thinking Bootcamp of Design Thinkers Academy in Amsterdam. 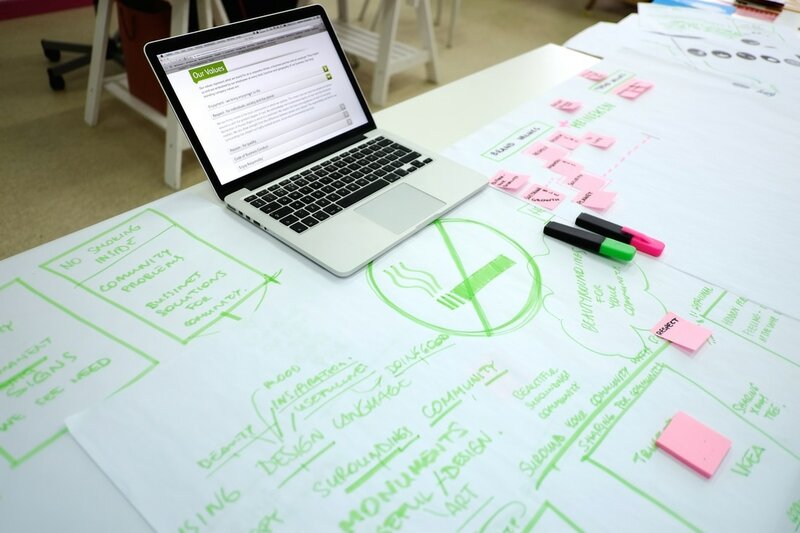 June 11, 2018 > 1-day Masterclass Research at Design Thinking Bootcamp of Design Thinkers Academy in Amsterdam. June 6, 2018 > 1-day Trend Research X Design Thinking training at Design Thinkers Academy in Amsterdam. More info & sign up here. April 23, 2018 > Bespoke trend presentation for trend networkers of Provincie Zuid-Holland, The Hague. April 12, 2018 > Next Nature Workshop at HvA Future of Education Conference in Amsterdam. 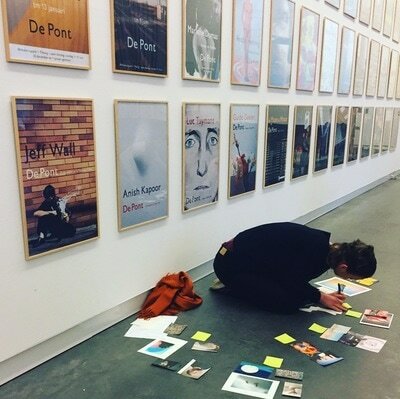 April 9, 2018 > 1-day Masterclass Research at Design Thinking Bootcamp of Design Thinkers Academy in Amsterdam. March 23, 2018 > Guest lecture on trend research at Media, Information and Communication Studies at Saxion Hogeschool. March 22, 2018 > Trend Speak Easy, collaboration with MARE at pop-up space Lil' Amsterdam in Amsterdam Central Station. Info and tickets over here. 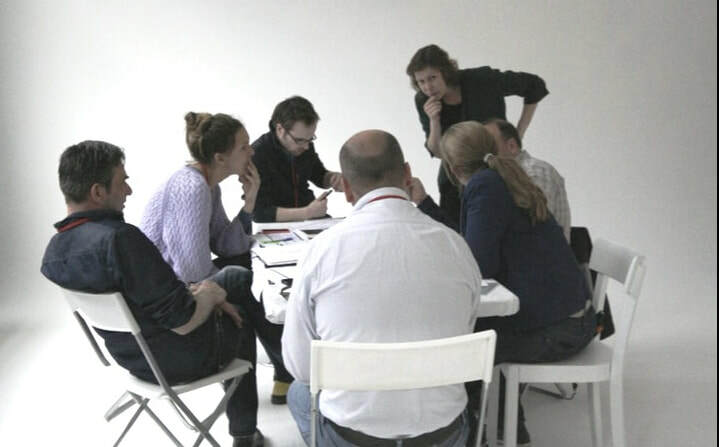 March 21, 2018 > Next Nature Training, for lecturers at Fontys Academy for Creative Industries, more info over here. March 20, 2018 > Workshop Trend Analysis in collaboration with STT for policy strategists of the province of Zuid-Holland, in The Hague. March 15, 2018 > Trend Session, collaboration with MARE at pop-up space Lil' Amsterdam. Private Event. ​March 2, 2018 > Trend Bootcamp, open call workshop in Amsterdam, sign up here. March 1, 2018 > Guest lecture on trend research at minor in Service Design of Facility Management at Hogeschool Zuyd. February 8, 2018 > Trend Bootcamp at HvA, minor Global Trendwatching in Amsterdam. February 1, 2018 > Dragon's Den jury member at Design Thinking Bootcamp of Design Thinkers Academy in Amsterdam. 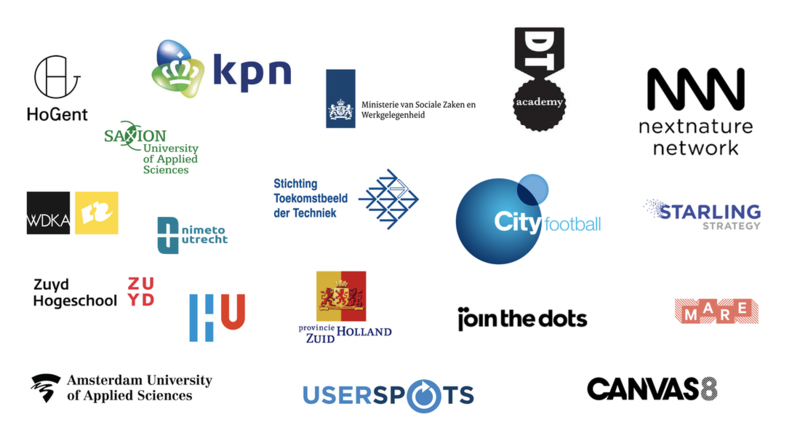 January 29, 2018 > Masterclass Research at Design Thinking Bootcamp of Design Thinkers Academy in Amsterdam. January 12, 2018 > Next Nature Module at Trendacademy Rozenbrood in Amsterdam, more info over here. December 14, 2017 > Trends X Design Thinking Workshop at Design Thinkers Academy in Amsterdam, more info and signup over here. November 7-9, 2017 > Guest lecture at Birmingham City University, Fashion Business and Promotion in the U.K.
November 14-17, 2017 > Trend module at Karel de Grote University, minor creative technology & entrepreneurship in Belgium. 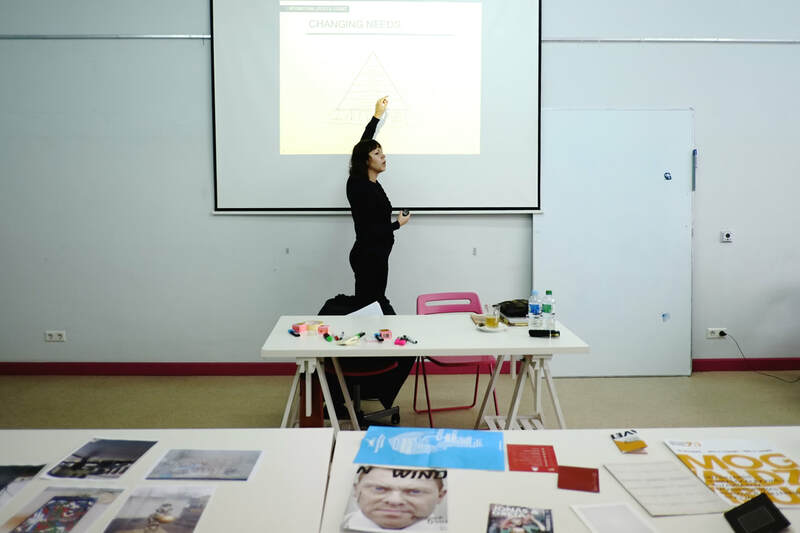 November 20, 2017 > Guest lecture at Willem de Kooning Academy, Leisure Management in Rotterdam. October 2017 - Trend Workshops during Dutch Design Week, Eindhoven. More information over here. September 2017 - Guest lecture at a training on future thinking for Dutch government professionals, The Hague. September 2017 - Presentation on 'Finding Frontrunners' for Fontys Graduation Show, Theaters Tilburg.